Le président turc Recep Tayyip Erdogan. © Reuters Témoin clé d’un retentissant procès à New York sur un trafic d’or visant à contourner via la #turquie les sanctions américaines contre l’Iran, l’homme d’affaires turco-iranien #Reza_Zarrab a accusé devant les juges le président turc Recep Tayyip Erdogan d’avoir aidé activement les trafiquants. Détenu et poursuivi aux États-Unis pour avoir aidé Téhéran à contourner les #sanctions économiques américaines contre l’Iran, l’homme d’affaires turco-iranien #Reza_Zarrab pourrait mettre en cause le chef de l’État turc. L’Australie déploie les grands moyens pour dissuader les migrants d’aborder ses rivages. 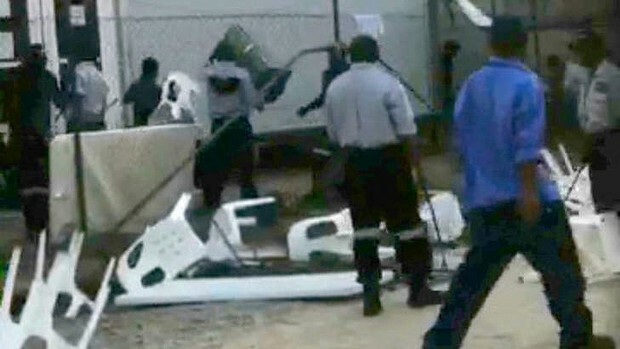 Les bateaux sont repoussés et les requérants parqués sur des îlots du Pacifique totalement inhospitaliers, loin des médias, dans des conditions inhumaines dénoncées par plusieurs ONG. Je l’ai regardé hier. Froid au dos. 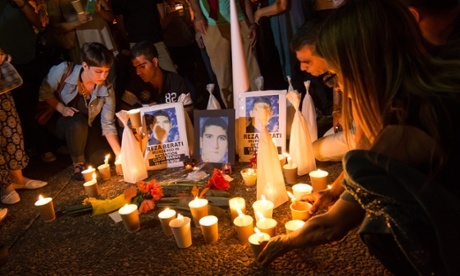 La voix off dit : « En Europe, les réfugiés peuvent arriver en bateau », et elle montre des images de personnes accueillies à bras ouvertes. 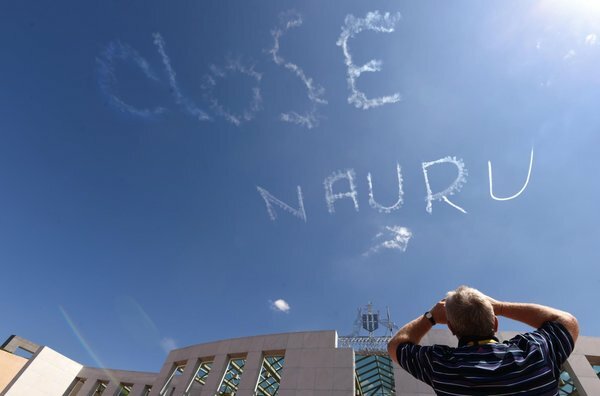 Budget de dépense australiennes pour maintenir les centres de Manus et Nauru : 1,2 millards par année, soit 500’000 dollars par requérant d’asile et par an ! 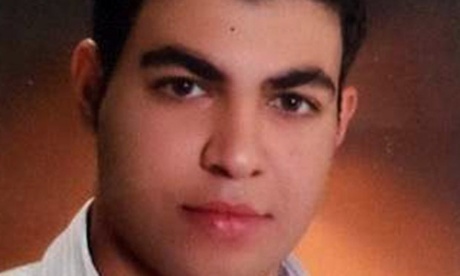 The family of asylum seeker Hamid Kehazaei has made the decision to switch off the 24-year-old’s life support in Brisbane and to donate his organs in Australia. 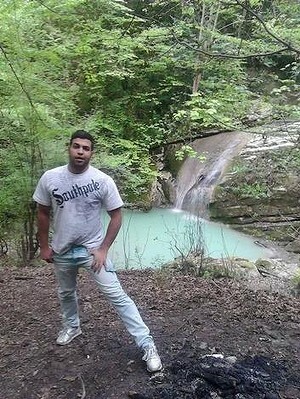 The Iranian asylum seeker has been on life support in Brisbane’s Mater Hospital since last week when he was evacuated to the mainland from Papua New Guinea, where he was being held in the Manus Island detention centre. 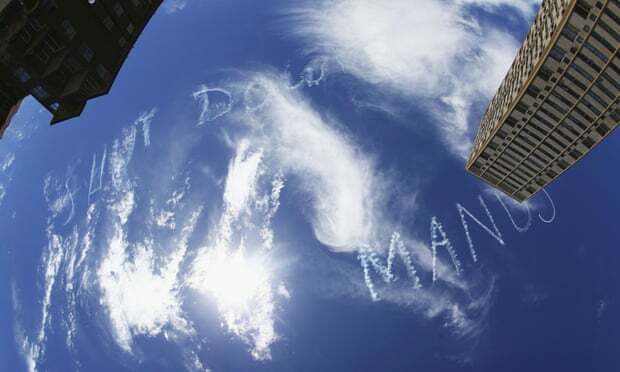 His organs will be donated in Australia. 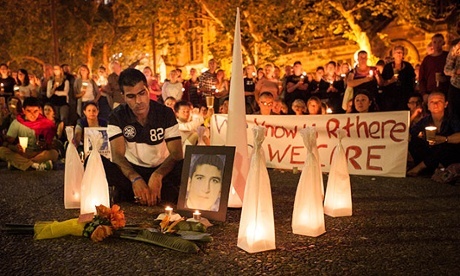 The Reza Barati vigils could be a tipping point for Australia – but what next? 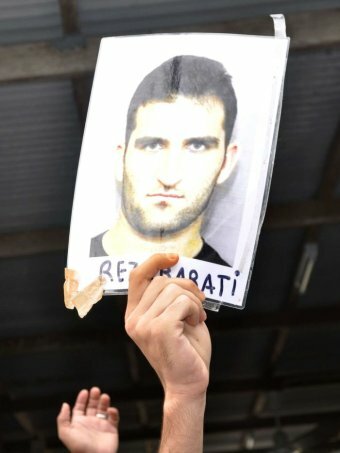 Manus Island police say they are poised to charge several men with the murder of Reza Barati, the asylum seeker killed in a violent confrontation at the island’s detention centre. 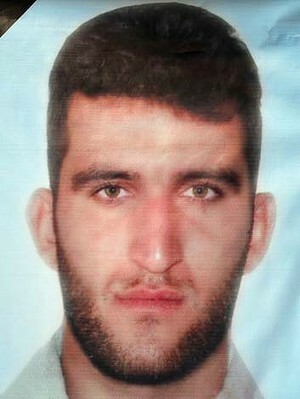 Police investigating the brutal killing of Reza Barati on Manus Island have for the first time been given graphic statements from the asylum seekers who witnessed the slaying, as two Australians emerged as suspects in the death. A Manus Island security guard warned colleagues the detention centre was “totally unprepared” for any major incident, months before an Iranian asylum seeker was killed in violent clashes. 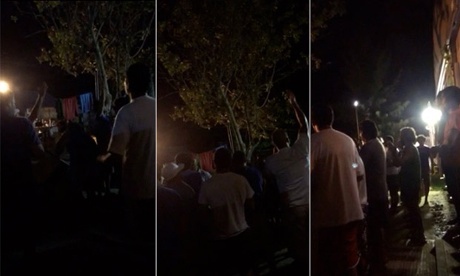 Papua New Guinean nationals employed as security guards on Manus Island attacked asylum seekers at the detention centre more than 24 hours before Iranian Reza Barati died in a night of shocking violence, new footage shows. 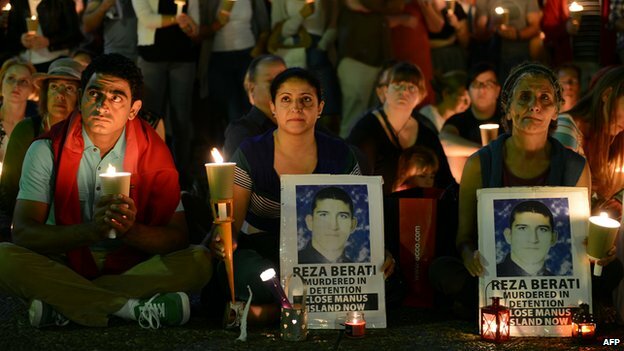 Lawyers acting for Manus Island detainees on Wednesday filed an urgent application to the High Court to have witnesses to the death of Reza Berati returned to Australia. 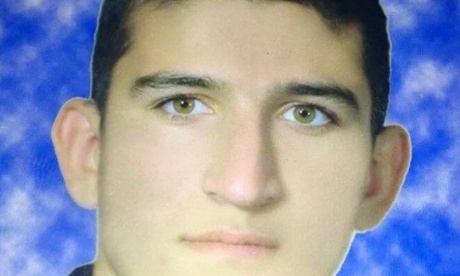 Two men have been charged and more are being sought following the death of asylum seeker Reza Barati. 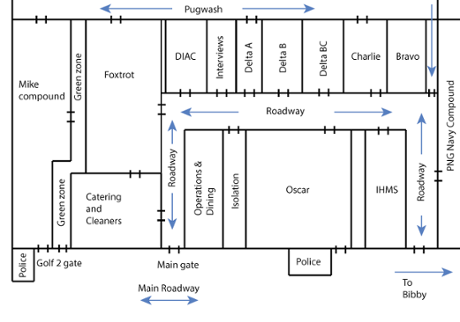 Max Chalmers reports. 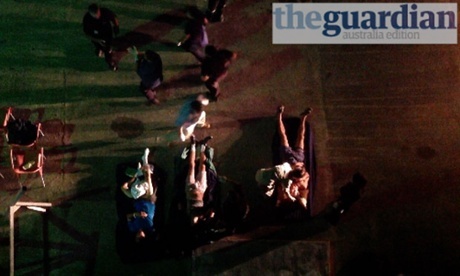 Police in Papua New Guinea have charged two men with the murder of a man seeking asylum in Australia, according to reports in the Australian media. 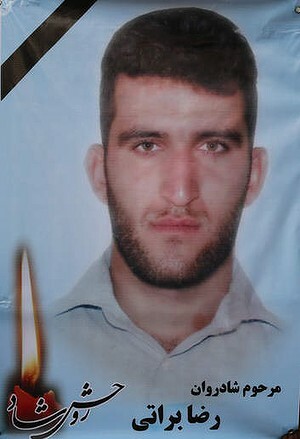 Australia’s former security contractor at the Manus Island detention centre was directly responsible for violence that broke out in February and in which Iranian asylum seeker Reza Barati was killed, a formal complaint lodged by the Human Rights Law Centre on Tuesday claims.